BayWa r.e. announced today that through its wholly owned BayWa r.e. Wind, LLC it acquired all rights to the 80MW B&H project and secured 43 GE 1.85-87 wind turbines. The project, located in Charles Mix, Bon Homme, and Hutchinson Counties, South Dakota, will sell energy to NorthWestern Energy. Construction commenced in 2013 and BayWa r.e. intends to achieve commercial operation of the self-funded project in 2015. GE will provide operations and maintenance support through a five-year service agreement. This is the first Turbine Supply Agreement signed between GE and the BayWa r.e. group. “The US is one of the core markets for BayWa r.e.’s renewable energy business. We are pleased to announce the construction of the fifth project since BayWa r.e.’s first step into the US wind business three years ago,” stated Matthias Taft, CEO of BayWa r.e. “We look forward to be working with the various stakeholders of the project and establishing a relationship with GE,” completed Florian Zerhusen, President of BayWa r.e. Wind LLC. “We are very pleased to have supported the B&H project from the initial development phases through the recent acquisition and are looking forward to our first project together with BayWa r.e.,” said Marc Peterson, West Region Executive for GE Power & Water’s renewable energy business. BayWa r.e. 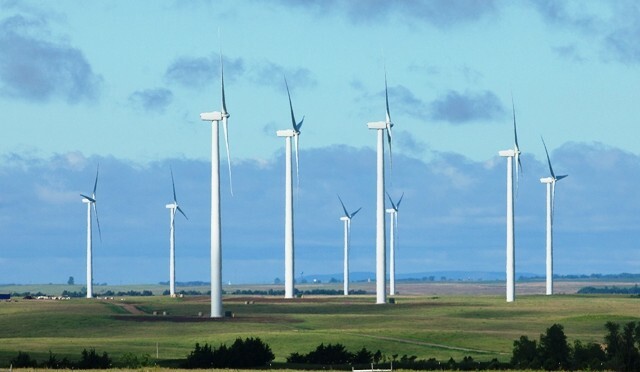 has built several wind farms in the US. Recently the company finalized the development and construction of its Brahms project and secured tax equity from Union Bank prior to selling its Class B interest to Macquarie last month. BayWa r.e. 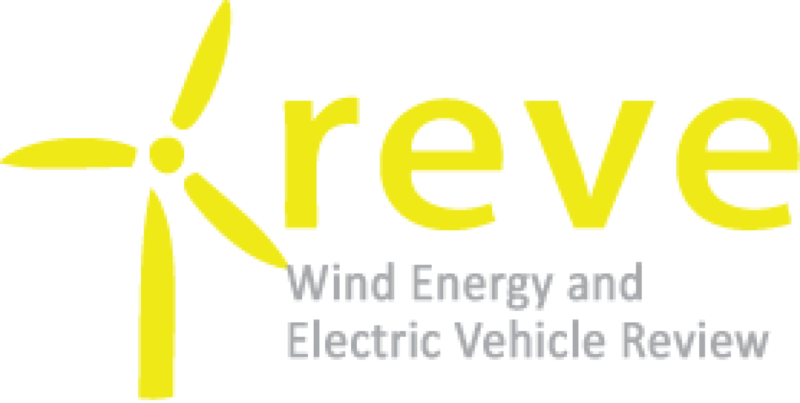 renewable energy GmbH, a wholly owned subsidiary of BayWa AG, is responsible for BayWa group’s renewable energy business. BayWa r.e. was founded in 2009 and is based in Munich. It acts as a holding company for various business interests in the areas of solar, wind energy, bio-energy and geothermal energy. BayWa r.e.’s business activities range from project development and realisation to PV trade and consulting services. The company covers the entire spectrum of a professional technical plant support service, including maintenance. It can also undertake the commercial operations management of plants. The range of services also includes trading of renewable energy power, trading in biomethane as well as the sale of eco power and eco gas to private and commercial customers. The company has an international focus with its core markets in Europe and the USA. BayWa AG (Munich) is a listed trading company operating on an international platform. Its main business sectors are agriculture, energy and building materials.